2019 has been identified as the “Year of Return” by Ghana, inviting the Global African family, home and abroad, to celebrate the resilience of all the members of the diaspora and welcomes every brother and sister home. In commemoration of this historic event, we have crafted two unique journeys to accra, ghana. Click below to view each itinerary. Are you ready to take a journey with Black & Abroad? 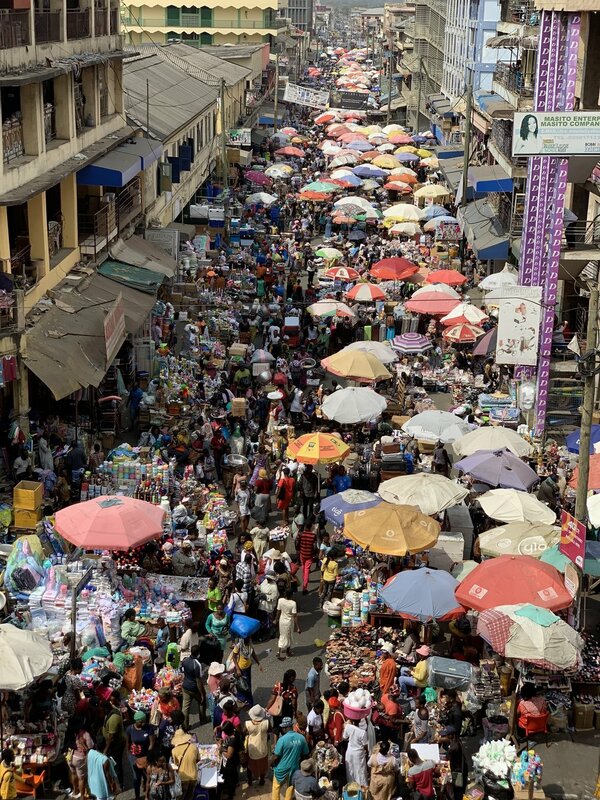 Accra, the capitol city of Ghana, is home to diverse people, unique experiences, and rich history. In August 2019, we’re bringing a hand-picked group of individuals together to immerse themselves in the soul that runs through this magical city. We’ve crafted a flow of unforgettable moments and experiences that will set a new standard for how you travel in the future. 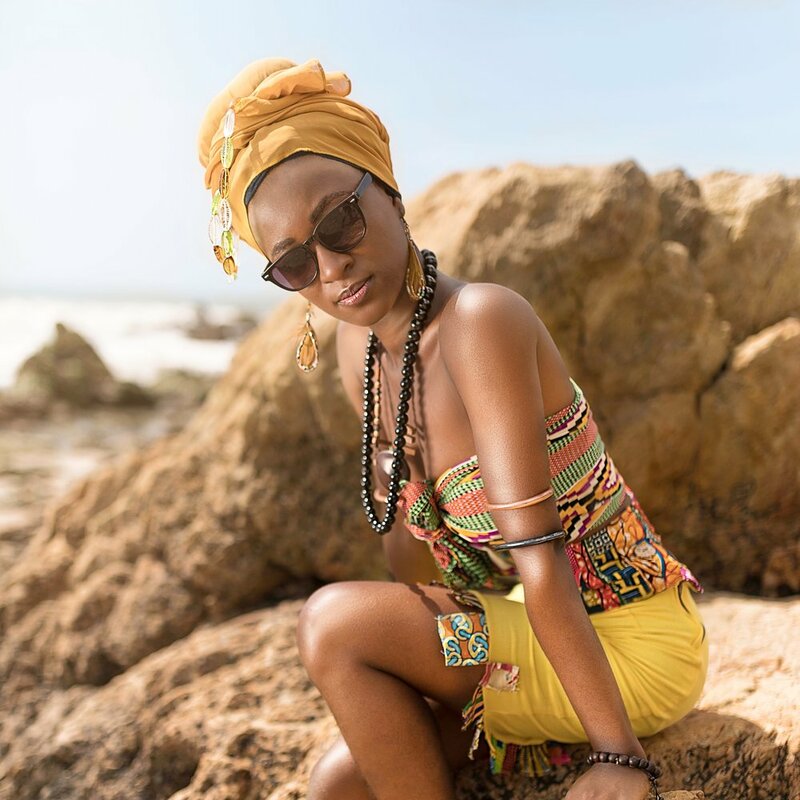 At the end of this travel experience, you’ll become an explorer who walks away with a true taste of what Ghanaian culture has to offer, complimented by a new set of friendships, and a deeper connection to Africa. day 1: WELCOME TO Accra! Akwaaba! You’re finally here! We’ll whisk you away from Kotaka International Airport (ACC) after your arrival into the city and take you to your 5-star accommodations. After you get settled into your new digs, we’ll introduce you to the rest of your crew for the week; an intimate group of individuals from all over the world ready to experience Accra’s culture and history. As a group, we’ll all head to our welcome dinner and kick off our new journey together. day 2: The REAL ACCRA! The best way to get to know a destination is by gaining a bit of its history. Today, we’ll be taking you on a tour that gives you a deep dive into Accra’s roots. We’ll immediately immerse ourselves in the local culture by trekking through the city to visit historical landmarks, sampling traditional foods, learning about the people and getting our first taste of Ghanaian hospitality, visiting the world famous Makola market, getting some custom-made clothes by a local tailor, and stopping at the Independence Square to take in the amazing view. Today, we’ll be taking a journey to Cape Coast, a town not too far from Accra, known for its role in the Atlantic slave trade. 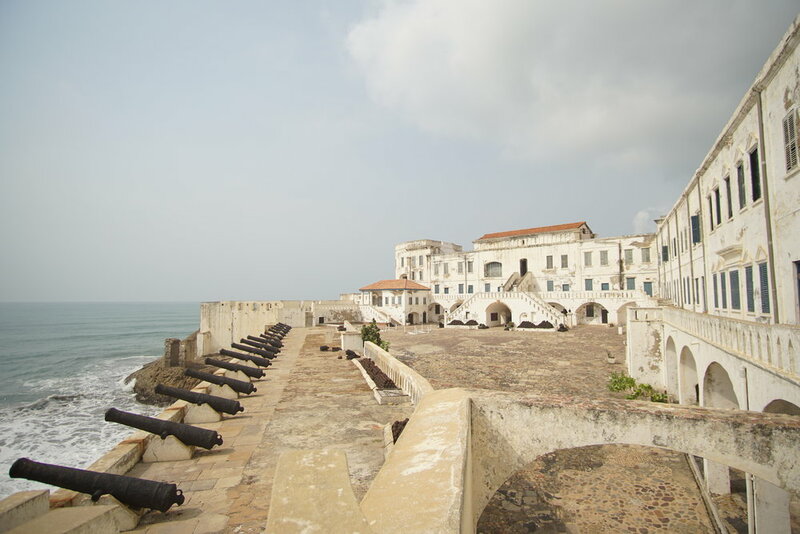 We’ll visit the Cape Coast Castle and the Door of No Return, which is believed to be one of the final exit points for many men, women and children from Africa being brought to the Americas. You’ll walk away with a history lesson you won’t get in any textbook. We’ll also visit Kakum National Park for a walk across the canopies that line the treetops to enjoy an unrivaled view one hundred feet above the rainforest. Bring your sunscreen because today is all about the beach! We’ll be heading out of Accra and to the gorgeous Ada Beach for a bit of sun and relaxation. Vibe out while you have a meal of the freshest fufu and soothe yourself in the crystal clear waters. In the evening, we'll head to a local club to vibe to some Ghanaian jams over great food & drinks and even better company! Today, we'll head to Chale Wote, an annual street festival that brings art, music, dance and performance out into Accra. More than 200 artists from all walks of life exhibit works in the streets of Jamestown, Accra, and we’ll spend the day taking it all in! Today, we'll visit a local family in one of the suburbs of Accra to learn about traditional Batik fabrics (and make own own) and Ghanaian cooking techniques! At the end of your experience, we’ll have a traditional Ghanaian meal with our newfound family members to cap off our time. Now that you’ve got your feet wet in Accra, today’s the perfect opportunity to discover some of the things that make the city so great. Get to know your new travel companions, check out that cool spot your friends back home recommended, stop by the local markets or hit the biggest mall in Africa (yes, the entire continent! ), or hang out with a glass of fresh bissap poolside at our lush accommodations. Today is your day to do as you please. In the evening, we'll come together one last time for a celebratory dinner. Let our last meal together as a travel crew be a time to reflect on the unforgettable week Ghana gave you, and for the memorable experience you gave yourself. We know, it feels like you just got here, but it’s time to say goodbye. Use today to check off those final items on your list for the city before it’s time to head home. The week may have flown by, but the memories and friendships you've made will last forever. We've carefully crafted an itinerary tailored to give you a deep dive into all that Accra has to offer. 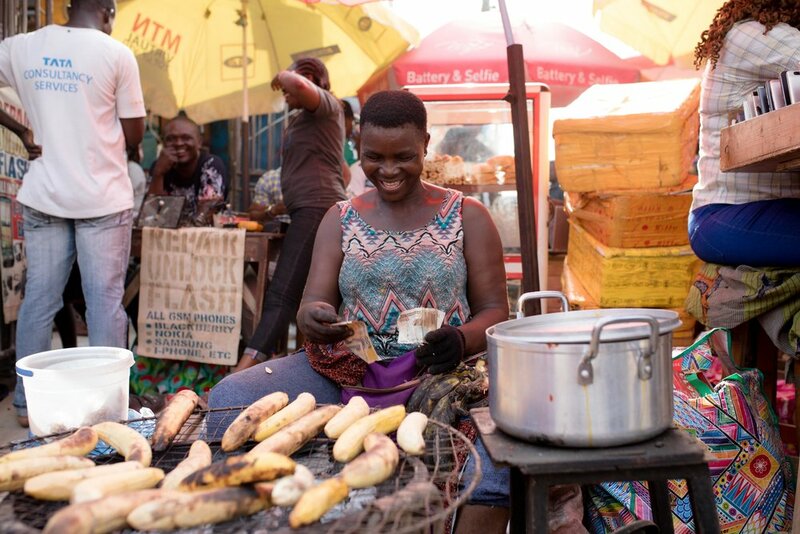 In addition to soaking in Accra's rich history, you'll be there to hang with the locals and get a true Ghanaian experience! And most importantly, we've done all of the planning and hard work for you. Just show up ready to enjoy yourself! Accra is one of West Africa’s most vibrant destinations. Filled to the brim with an assortment of attractions, Accra is a cultural enclave of soul and innovation with something to offer everyone. The music, the people, and most importantly, the history make Accra a city to remember. Accra’s beaches are second to none and you'll have full access to enjoy the unbelievably blue waves and warm sands. Soak in the sun, the views and the soothing sounds of the water. You'll return home with a tan that will make all of your friends envious they didn't join you! Your home away from home for the week is a lush accommodation in one of the exclusive areas in Accra, but just a stone’s throw from popular attractions. You'll find it's the perfect place to relax and lay your head after a day of exploring in the city. And yes, there's wifi! Accra's cultural pockets provide several opportunities to really dig into the city life, and we've built in time in the itinerary for you to freely explore and immerse yourself. From the open markets in Makola to the nightclubs & art galleries throughout the city, there's a little something for every taste. The Black & Abroad travel community is full of individuals worldwide with a lust for exploration and the appreciation for a deeper travel experience. These are the people who will be joining you on this journey. We've intentionally limited our journeys to no more than 16 travelers to make sure everyone gets the appropriate attention & the chance to connect with like-minded individuals. Live in the moment and let someone else record it! Our professional photographer will be there every step of the way to capture the best points in your journey, and you'll get those photos throughout your stay to share with your friends and family back home. *Accommodation is in a shared room with one other person. We also have a limited number of private rooms available on a first come, first served basis (for an additional upgrade fee of $500). If you are interested in a private suite, please contact us regarding availability. A valid passport with at least 6 months of validity remaining on date of departure. There comes a time when you have to decide what kind of traveler you want to be. Here’s a chance to transition from tourist to journeyer. EXPLORE the world. EMBRACE the culture. EMPOWER the people. 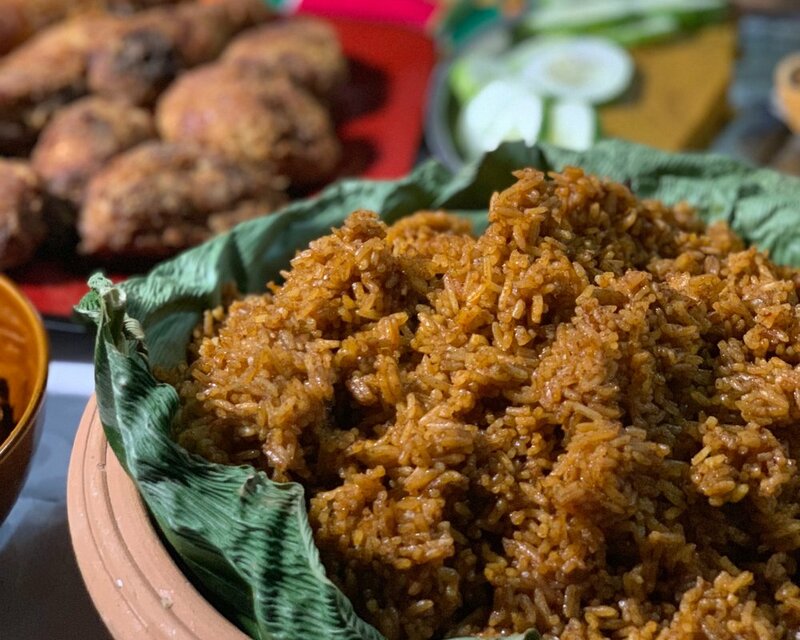 To ensure that we remain true to our mission, we’ve partnered with local businesses, guides, and venues to give you a truly Ghanaian experience. 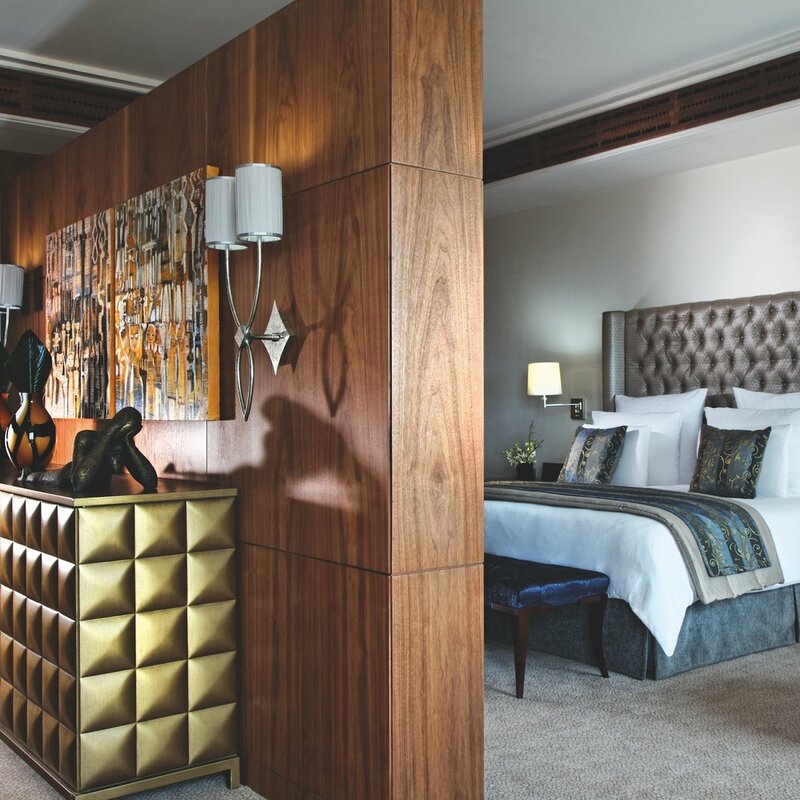 From your one-of-a-kind hotel, to guides who have a deep connection to Ghana’s history, your journey with us is a step above the experience you’d receive from a mass market, run-of-the-mill tour. This isn’t a vacation. This is a journey. Are you ready? Accra is waiting for you. Accra, the capitol city of Ghana, is home to diverse people, unique experiences, and rich history. To ring in the New Year and commemorate the Year of Return, we’re bringing a hand-picked group of individuals together to immerse themselves in the soul that runs through this magical city. The best way to get to know a destination is by gaining a bit of its history. Today, we’ll be taking you on a tour that gives you a deep dive into Accra’s roots. We’ll immediately immerse ourselves in the local culture by trekking through the city to visit historical landmarks, sampling traditional foods, learning about the people and getting our first taste of Ghanaian hospitality, visiting the world famous Makola market, getting some custom-made clothes by a local tailor, and stopping at Independence Square to take in the amazing view. 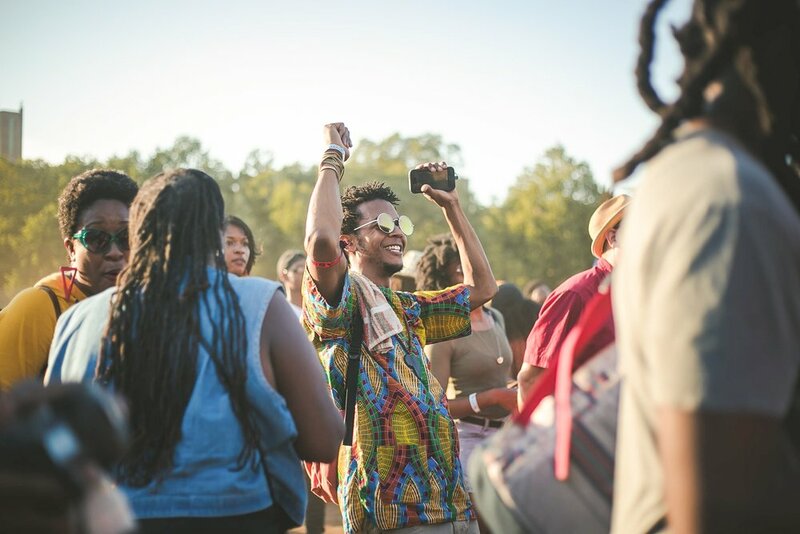 Today, get your flyest festival outfit together, because we’re hitting AFROCHELLA, the largest growing festival in the continent of Africa brings together millennial talent from and within Africa for an amazing day of Black excellence. You’ll be spending the one of the last days of 2019 partying with the locals and listening to the sounds of local and international artists. Feel the music, free your mind, and enjoy an incredible lineup of ground breaking icons and emerging talents in art, culture, and fashion. 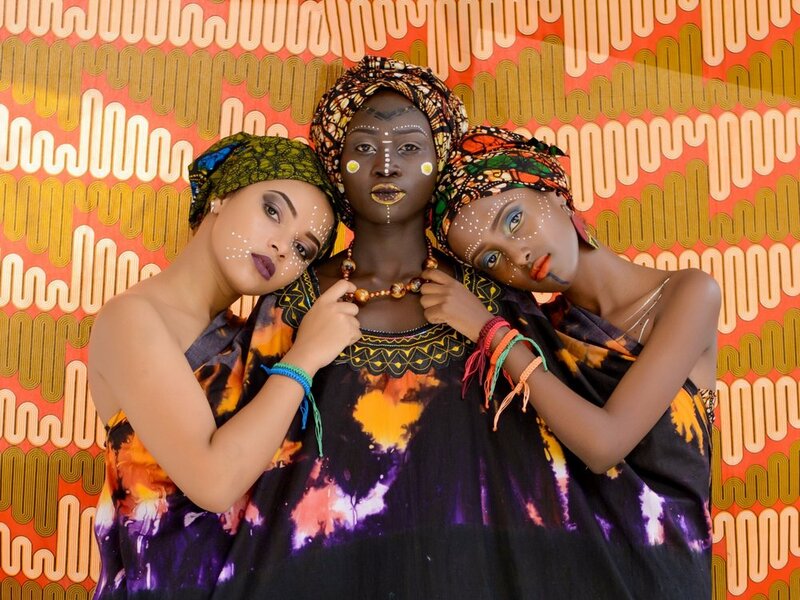 Check out the bespoke African art & textiles, crafts, apparel, the pop-up dining installations and much more while on the festival grounds. DAY 6: NEW YEAR’S EVE IS GHANA BE LIT! In the evening, put on your finest, because we’re headed for a night out in Accra to bring in the New Year the Ghanaian way! Bring your sunscreen because today is all about the beach! We’ll be heading out of Accra and to the gorgeous Ada Beach for a bit of sun and relaxation and kicking off the New Year with a champagne brunch with a Ghanaian twist. Vibe out while you have a meal on the coast and soothe yourself in the crystal clear waters. In the evening, we'll come together one last time for a celebratory dinner. Let our last meal together as a travel crew be a time to reflect on the unforgettable week Accra gave you, and for the memorable experience you gave yourself.